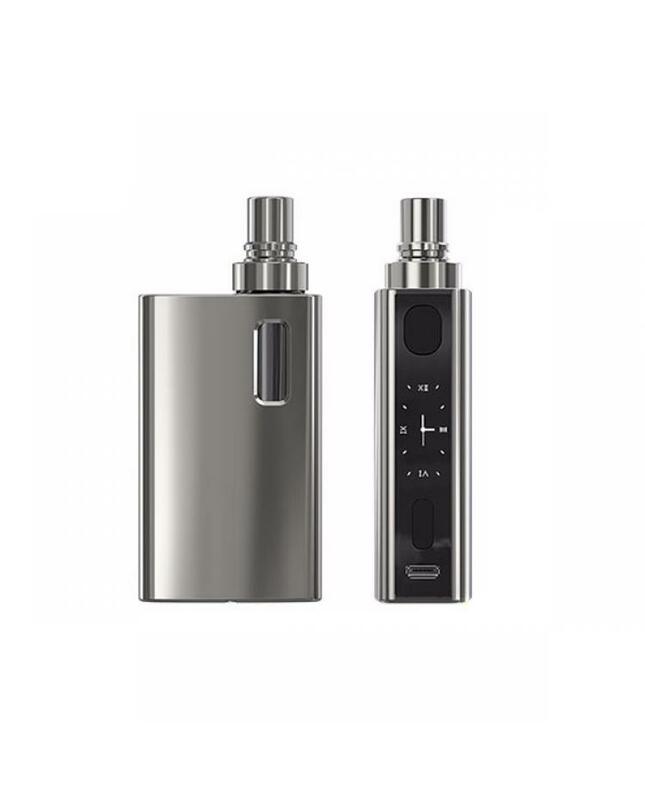 Joyetech egrip 2 is joye company newest vape kit, the new kit made of stainless steel, five different colors avaliable, the kit is atomizer and mod all in one design, can hold 3.5ml e juice, the capacity of the battery is 2100mah. support resistance as low as 0.05ohm under temp control mode. RTC, VW, VT-Ti, VT-Ni, VT-SS316, Bypass output modes avaliable. 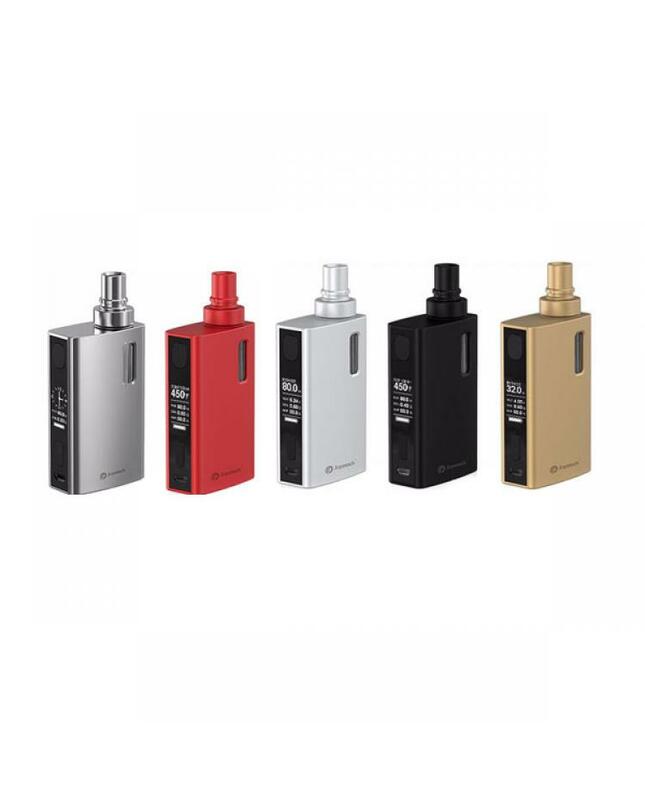 the kit will come with joyetech newest notch coils, can work longer time under high wattage condition. 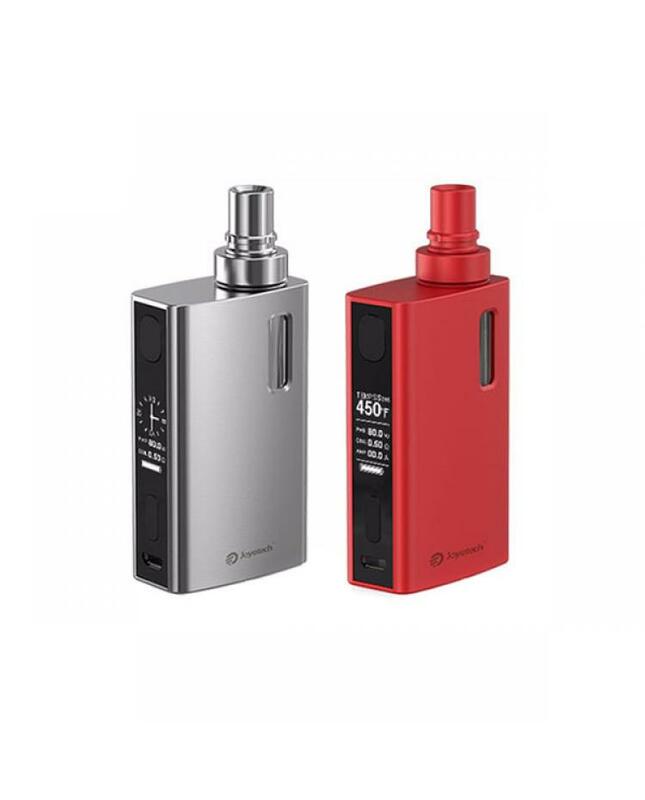 egrip ii kits with dual battery protection technology can keep your vape safe. 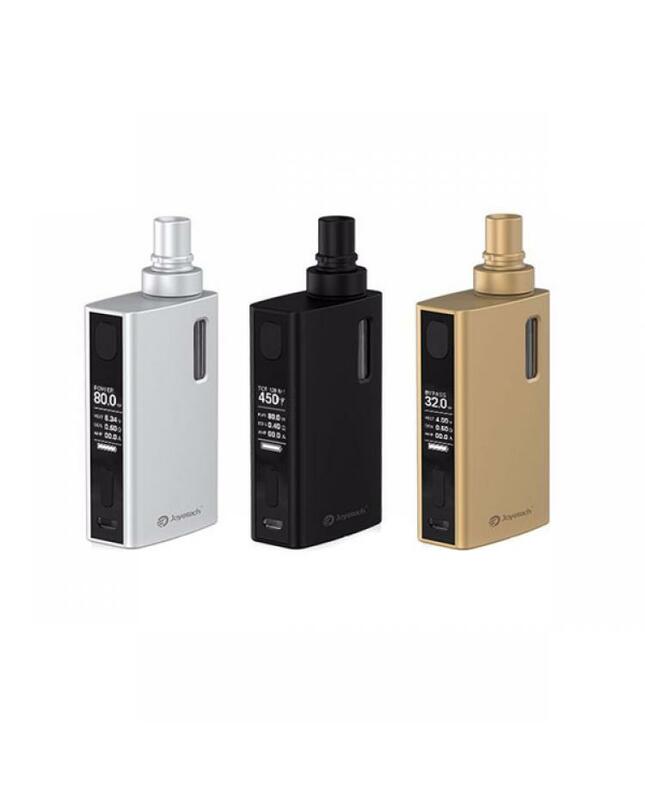 the new joyetech kit with real-time clock display and screen protection technology, the e-liquid illumination LED with seven different colors.